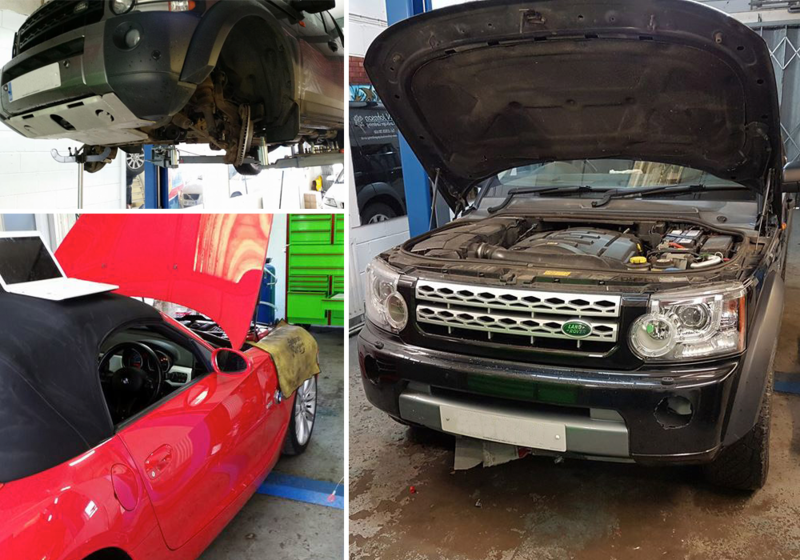 An amalgamation of Burch Motors and Melton Automotive Services, we have been servicing the vehicles of Melton Mowbray motorists’ for over a decade, and have built a solid reputation for our quality of workmanship at competitive prices! with our good old fashioned service and knowhow. Includes labour, materials, consumables and VAT. Our experienced mechanics service and repair all makes and models, regardless of age. The freedom of choice for the maintainance of your car, without invalidating your warranty. 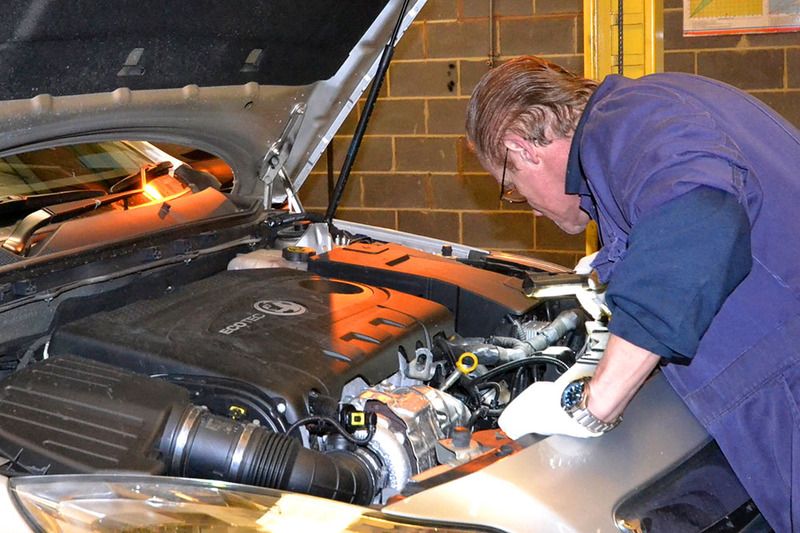 As an Authorised MOT Testing Station we carry out MOT tests on all types of vehicles. Should your vehicle require any work for MOT compliance, we will contact you with a firm quotation for approval prior to any work being undertaken. You can be assurred that any parts required will be quickly available, and of the correct quality for your vehicle. 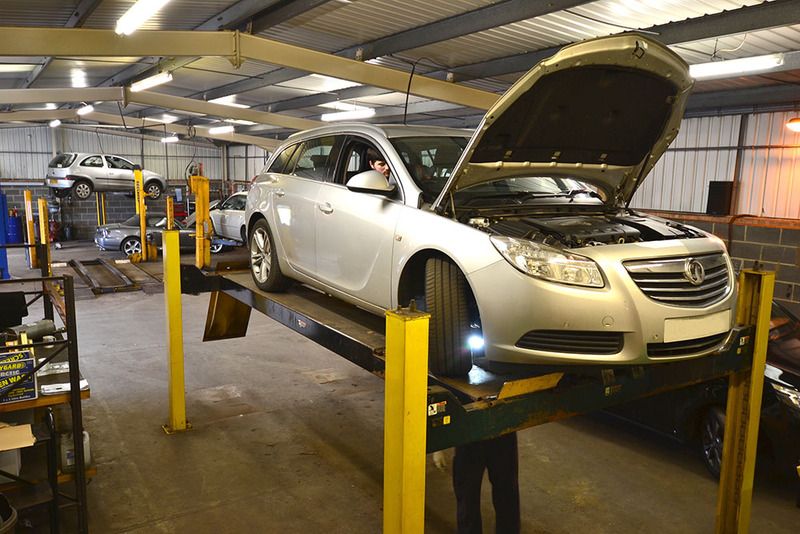 We offer a FREE MOT test with every Major Service to ensure any hidden problems are highligthed, and your vehicle is kept in full roadworthy condition. Our Fixed Price Servicing scheme ensures your vehicle can regularly receive the correct level of maintenance and service with no hidden surprises. We can carry out maintenance on your car without invalidating your vehicles assembler’s warranty. Our 'Your Car, Your Choice' leaflet explains all. Our pricing structure accomodates all sizes of car, with a choice of Interim, Full or Major service levels to suit your particular vehicles’ service scheduling. 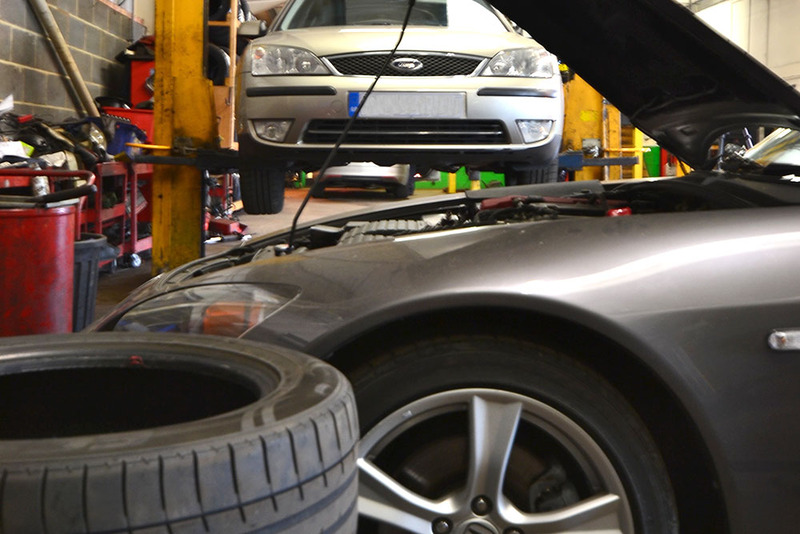 All Major services include a FREE MOT test to ensure any hidden problems are highligthed, and your vehicle is kept in full roadworthy condition. Our free courtesy car is also available - but book early to avoid disappointment! All prices include labour, materials, consumables & VAT *10% extra for 6 & 8 cylinder cars. *20% extra for replacement of platinum plugs. Our experienced technicians and comprehensively equipped workshop enable us to tackle all your vehicles’ service, maintenance and repair needs, regardless of its make, model or age. Whether it needs traditional spanner juggling, or the latest in electronic diagnostics, we have the kit and the knowhow to keep you on the road. We’ve maintained everything from high mileage taxis to pampered V12 supercars, heavy duty 4x4’s to the family runabout. Since October 2003, EU legislation came into force allowing independent garages to carry out maintenance on your car without the risk of invalidating the vehicles manufacturer’s warranty. This has given you, the motorist, more freedom to choose where your vehicle is serviced and repaired. It also enables your independent garage to identify and source replacement 'original' or 'matching quality' spare parts from the manufacturer/supplier. Access also extends to the availability of technical information used in the electonic systems for controlling the vehicle’s operation. The days of being tied to dealership workshop hourly rates are long gone. Your car can be maintained by the professionals of your choice, with the same access to the knowhow and components. For those who love trivia, our team has over 130 years of combined workshop experience, accumalated at 19 different manufacturer dealerships. On average, we replace 56 tyres a month and 122 litres of oil each week. Matthew also contributes approx £4.50 daily to the swear box (only a fraction of what he should). Mark has been known to last up to 4 hours without mentioning his beloved Mini. Meet the team who care for your pride and joy!
" SERVICING & REPAIRS · ALL MAKES · ALL MODELS · ALL AGES "